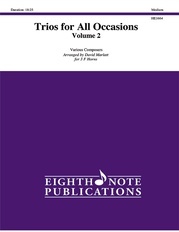 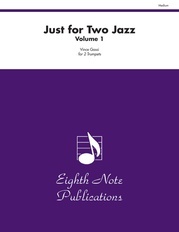 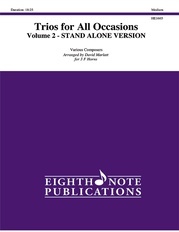 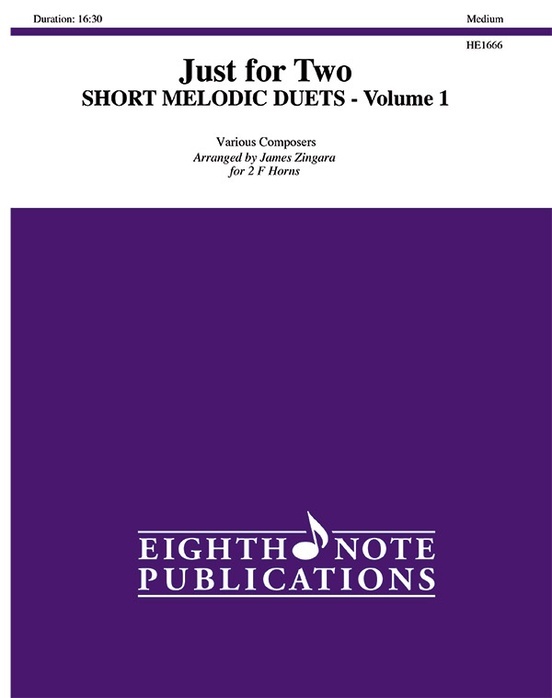 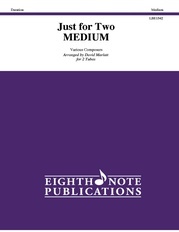 The material in Just for Two: Short Melodic Duets, Volume 1 arranged by James Zingara have been taken from a variety of public domain sources including vocal duets and instrumental works for strings, horns, flutes and even bagpipes(! ); composers represent both the well-known and the quite obscure. 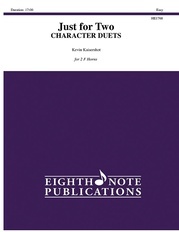 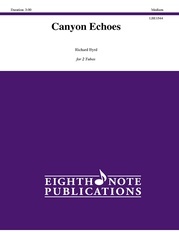 The difficulty level of these duets ranges from quite easy to intermediate with the emphasis of relatively simple melodies in which shaping, phrasing and intonation are the primary challenges.